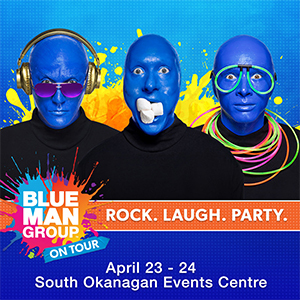 We bring LIVE world-class entertainment to Penticton! 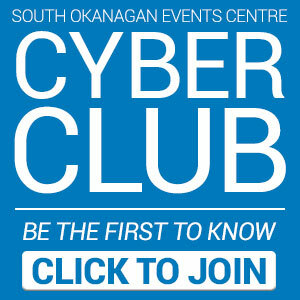 As the Okanagan’s premier sports and entertainment venues, the South Okanagan Events Centre (SOEC) brings world-class events to Penticton. Year-round, we entertain! From Carrie Underwood to MAMMA MIA!, Penticton Vees Junior ‘A’ Hockey, Vancouver Canucks Young Stars Classic and Mötley Crüe, we’ve got something for you. World-class entertainment, on sale now. Price: $45.00, $65.00 and $75.00* - General Admission Floor is 19+ only.